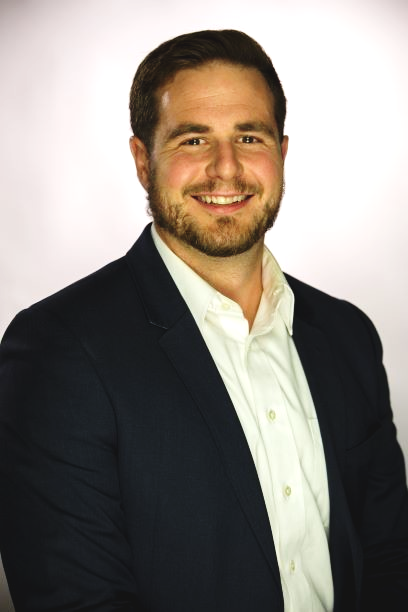 Headshot of Hunter Schwartz in dark blazer and white dress shirt. I never thought of my ADHD or hearing impairment as a disability until I started my career in the D&I space. I’m now much more aware of what is considered a disability and the amount of people in the workforce who operate daily with impairments. Be it apparent or non-apparent. Having an employer who is educated on proper etiquette in regards to the needs of persons with disabilities is a must in today’s working environments.